Tokyo Electric Power Company has increased the flow of water into the containment vessel of the damaged No.1 reactor to test whether the construction can withstand increased weight and to check for possible leaks. 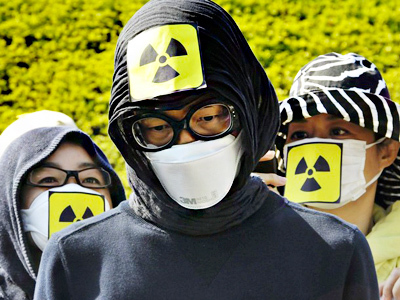 ­If the test is successful, TEPCO will go on with its plan to drown fuel rods at the No.1 and No.3 reactors to make them cool down in a controlled manner, reports NHT TV channel. The current schedule would see the operation completed by July. As more water is being pumped in, experts monitor temperature, pressure and radiation levels in the containment vessels via remotely operated robots. The reactor is already partially drowned with water about six meters deep. Once TEPCO’s plan is fulfilled, the water will be 18.8 meters high and will completely cover the fuel rods. 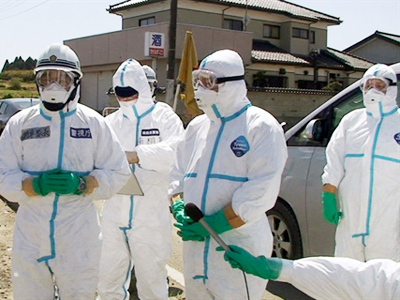 The operation was conceived specifically for the Fukushima disaster and had never been tried before, reports Itar-Tass news agency. 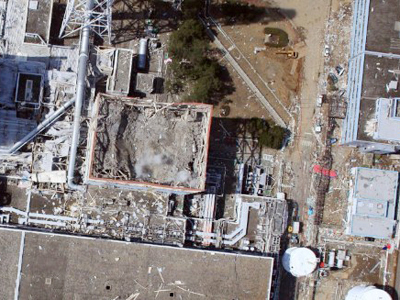 Fukushima-1 nuclear power plant was badly damaged due to the powerful earthquake and resulting tsunami which hit Japan in March. Two of its reactors, which were loaded with fuel at the time of disaster, went into partial meltdown. 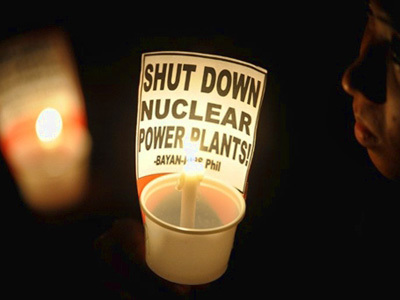 The event is considered one of the worst-ever nuclear incidents, sparking public fears over the risks of nuclear energy throughout the world.